BS EN 10204:2004 is British Standard that related to different types of inspection documents for steel metal products. 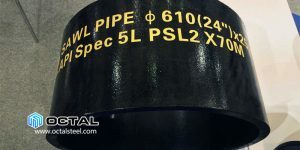 There are 4 types for EN 102024, 2.1, 2.2, 3.1 and 3.2, the later two types are the mostly used in steel pipe and plates products, so here we will mainly introduce the major differences between two types. What is EN 10204 means? 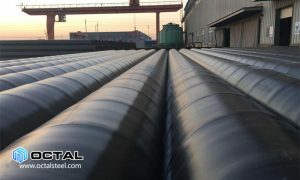 When we purchasing steel products like seamless pipe, pipe fittings, sucker rod or steel plates, manufacturer should release the MTC to the buyer. 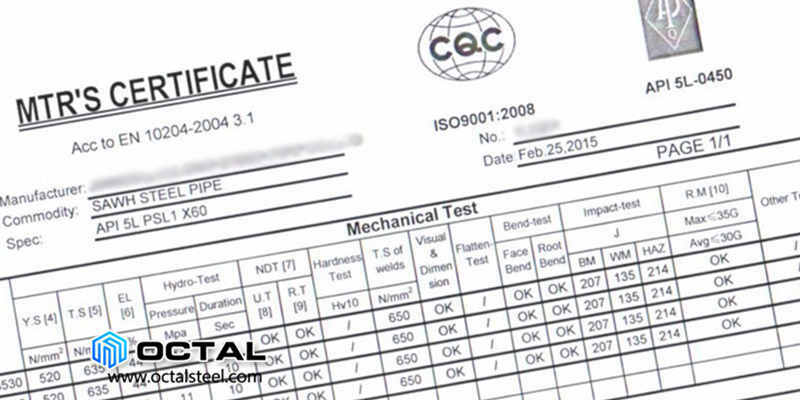 MTC is Mill Test Certificate, it contains all the specification of the steel pipe products. Including dimensions, sizes, weight, chemical composition, mechanical strength, heat treatment status, test result, traceability etc. 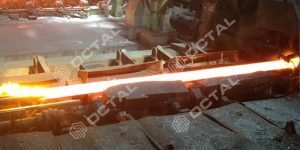 These information is to make sure the quality of ordered steel products, tells the buyer what situations could be applied in engineering purposes. 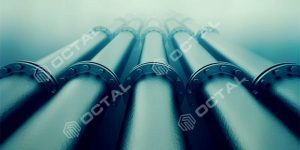 So the certificate standard for the MTC is generated, EN 10204 is European standard for the inspection documents for the steel products including steel line pipe, fittings, steel plate, valves, sucker rods etc. For certifying the results of the specific test is complied with client’s order. EN 10204 contains 4 types of document type, 2.1, 2.2, 3.1 and 3.2. Type 2.1 and 2.2 are validated by the manufacturer. Type 3.1 and 3.2 are not only validated by manufacturer. Type 2.1, The content is statement of compliance with the order. Validated by manufacturer. Type 2.2, Statement of compliance with the order, with indication of results of non specific inspection. Validated by manufacturer. Type 3.1, Statement of compliance with the order, with indication of results of specific inspection. Authorized inspection representative by the manufacturer, but is independent of the manufacturing department. Type 3.2, Statement of compliance with the order, with indication of results of specific inspection. Authorized inspection representative by the manufacturer, independent of manufacturing department and either the buyer’s authorized inspection representative or the inspector designated by the official regulations. EN 10204-3.1 type quality certificate. 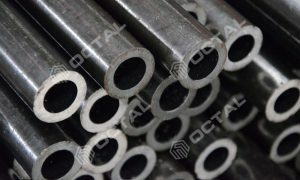 It requires the manufacturer to show the actual test result for the steel pipes on sale. According the related standard sampling methods. 3.1 MTC requires the test agency shall be an independent party, mill has no rights to revise the test results. 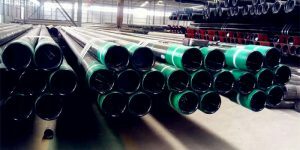 If a steel pipe manufacturer passed the audit for the ISO 9001 from a certification agency of European Union, then this manufacturer have the qualification to release the EN 10204-3.1 MTC. 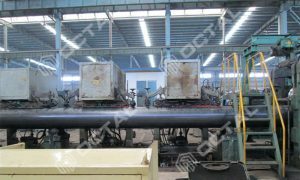 The buyer information shall be specified on the MTC quality certificate, and one buyer need one MTC quality certificate. If the manufacturer didn’t pass ISO 9001 or the ISO 9001 certificate not from European Union Inspection Agency, then the manufacturer do not have right to release MTC of EN 10204-3.1. 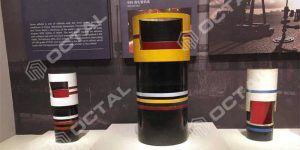 In this case, manufacturer shall apply for the EN 10204-3.2 quality certificate from the third part of inspection agency. EN 10204-3.2 type quality certificate. 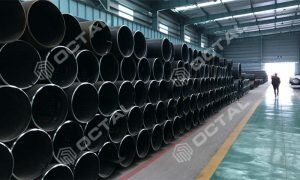 EN 10204 3.2 certificate is the most restrict standard level for the steel pipe products.It indicates the certification shall be additional countersigned and verified by independent related all the tests, 3.2 certificate cost higher than 3.1. Not only manufacturer test department, but also a completely independent part. Third party inspector, or the personal, buyer, or government’s representative also have right to verify the test results. EN 10204-3.2 certificate must released by the inspection agency that authorized by the European Union. 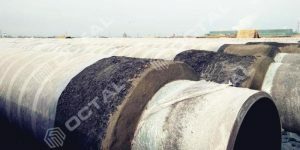 Through the related inspection or the test for the material that ordered, to certify that the test result is the same with the PO from a third party inspection agency. Also on the quality certificate of EN 10204-3.2 shall specify the name of manufacturer and the buyer. 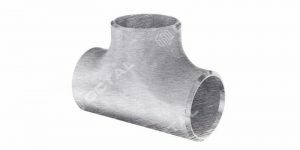 EN 10204 certificate related steel pipe MTC in following specs.